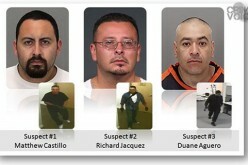 During a brief search of the car, the victim’s purse was discovered. 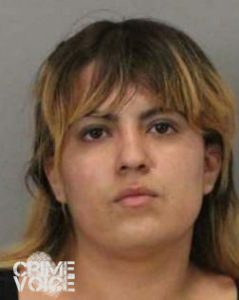 All items were subsequently returned to her. 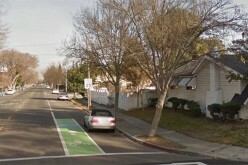 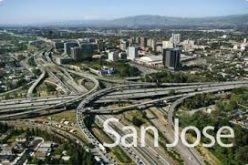 The driver was identified as 18-year-old San Jose resident Alfonso Carrilllo. 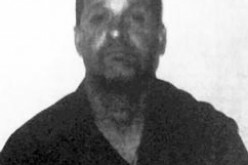 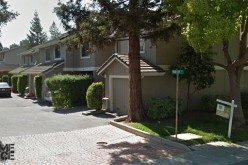 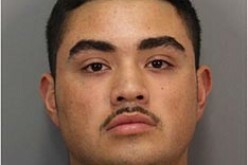 Carrillo was booked into the Santa Clara County Jail for reckless driving and robbery. 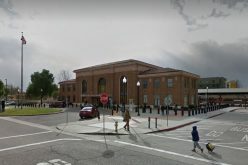 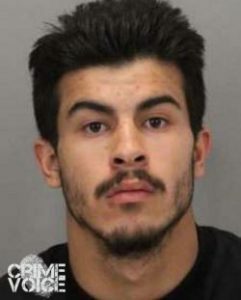 20-year-old San Jose resident Robert Caudillo Jr. and 26-year-old San Jose resident Levina Meza were also booked into the Santa Clara County Jail for robbery. 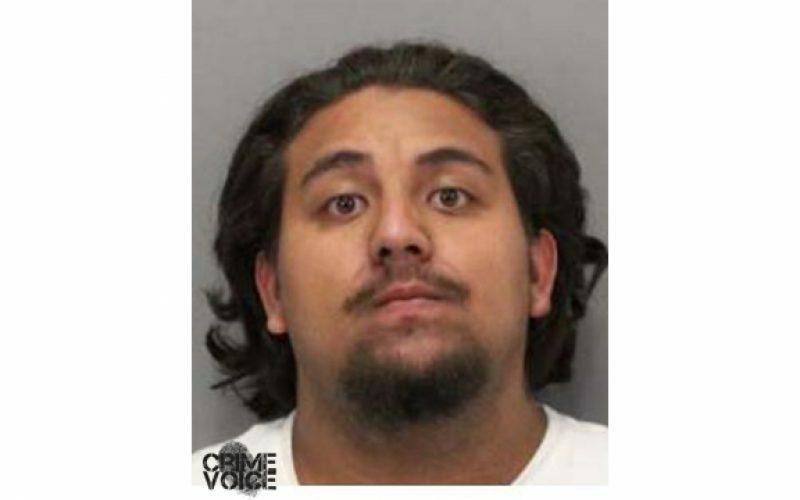 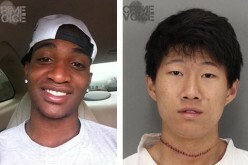 Read more crime news from Santa Clara County.